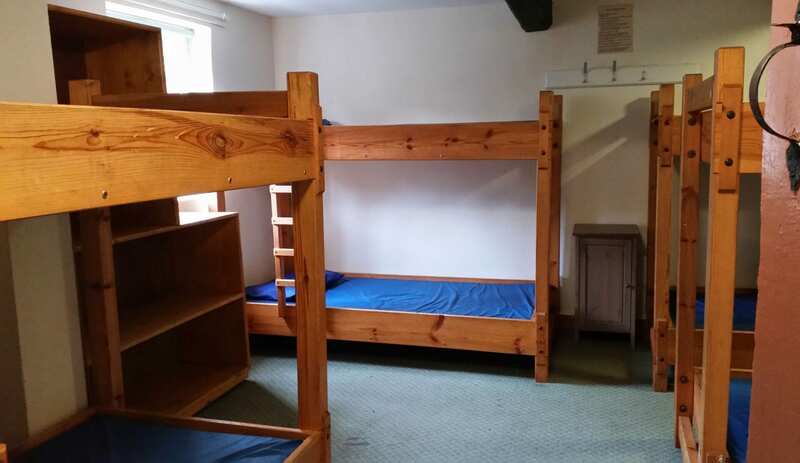 Situated on the National Trust Dudmaston Estate, 4 miles south east of Bridgnorth, Big Mose Bunkhouse accommodates groups of up to 18 people in 4 bunkrooms of varying sizes. The converted Tudor farmhouse sits in a rural hamlet, it offers a large living area with a TV/DVD and lots of games for those rainy days, a dining area where everyone can sit together and reflect on the day’s adventures and a fully equipped kitchen area. Bedding and linen are required. 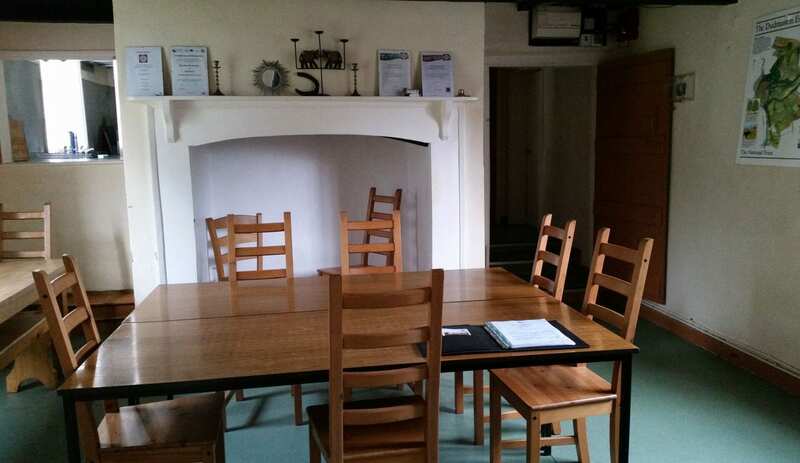 The bunkhouse is perfect for groups of family and friends, walkers and special interest groups. 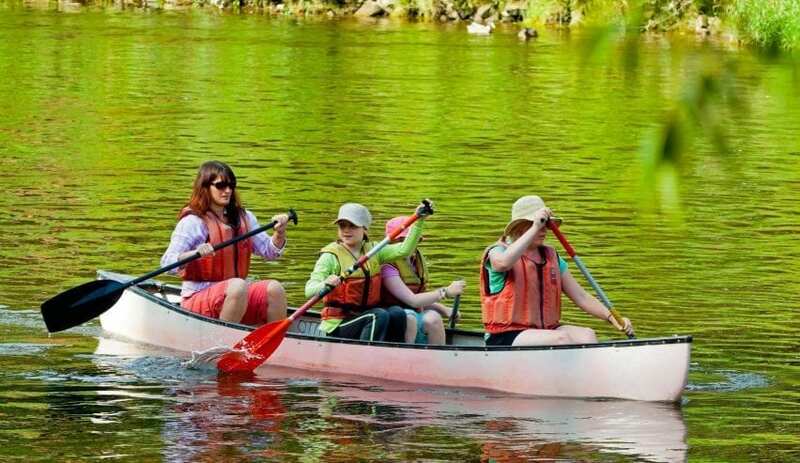 It is ideal for people who are looking for a quiet place to relax after getting out and enjoying the outdoors, or just a base for exploring the local area. 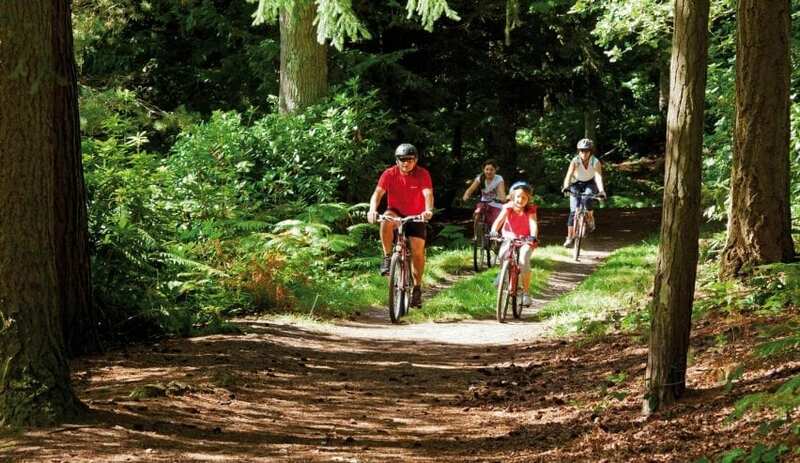 Dudmaston has lots to offer with managed woodlands, beautiful walks and tranquil pools with plenty of wild life on your doorstep. Photos ©National Trust/Sarah Bailey. ©National Trust/Robert Morris. 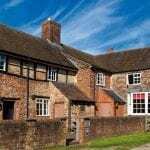 This accommodation is featured on our map of Central England and Shropshire and here is its own website. 2 nights: £336 (Jan-April), £376 (May-Dec). Discounts for longer stays. Minimum of 2 nights bookings. Booking is essential. From Bridgnorth take the A458 towards Stourbridge. Travel 3 miles and after a small pine wood on right, take right hand turning signposted to Mose. The Bunkhouse is approximately 1/4 mile down this single track. Bridgnorth train station is 5 miles away. 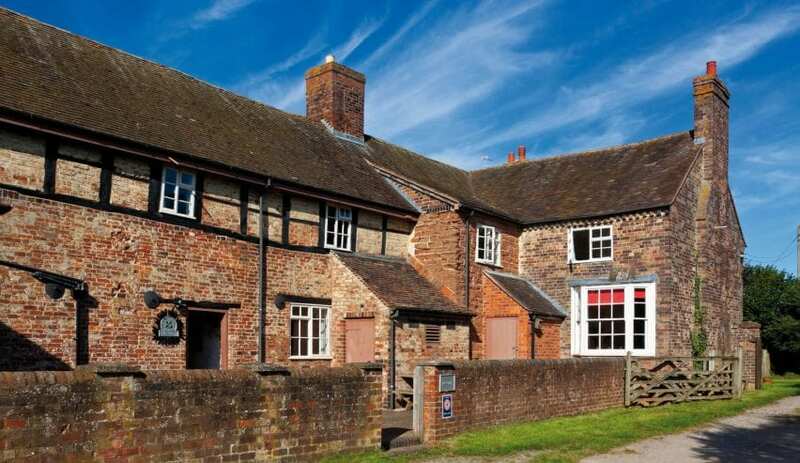 This accommodation is available only to groups, has a pub within walking distance and is on the National Trust Bunkhouses map. Become at one with nature at Big Mose Bunkhouse! 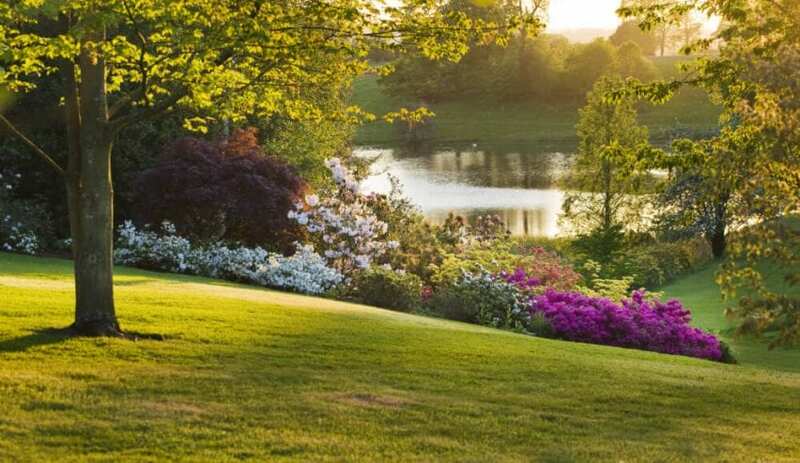 Enjoy the calm serenity of nature on the National Trust’s Dudmaston estate and submerge yourself in peaceful vibes. With lakes to swim in, footpaths to patter down, and cycling routes that’ll free your mind as well as your hair behind you, we welcome you to cleanse you’re mind and relax at Big Mose Bunkhose! The photo feauture is of a nearby lake of The Dudmaston Estate- a natural trust hall and gardens that welcomes autumn colors and all aspects of nature. I recommend a visit for a relaxing break to your work lives and any exciting activities you have planned on your holiday! 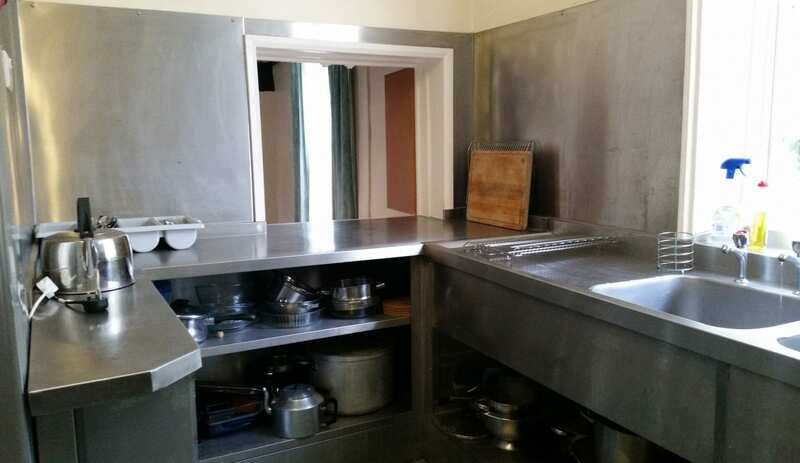 I will admit to making a double take when I first heard of Big Mose Basecamp Bunkhouse (on the National Trust’s Dudmaston Estate in Shropshire ). My first imaginings were of a training facility for aspirant Cyrano de Bergeracs or Barry Manilows. Of course I soon realised my mistake and the truth is, in many ways far more charming. 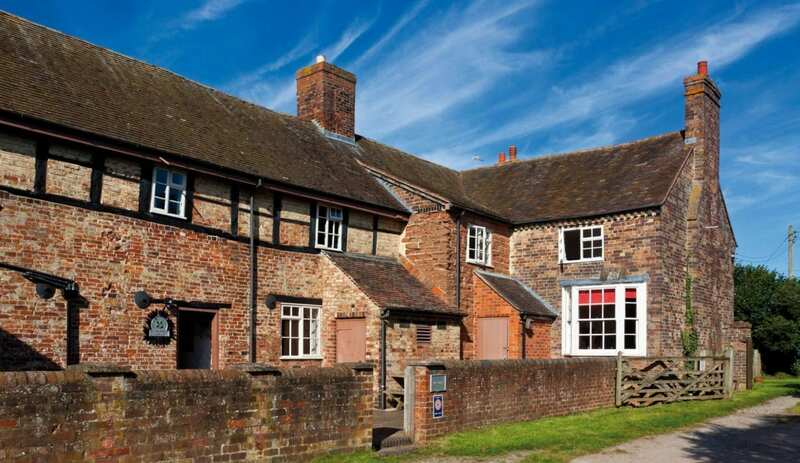 The Basecamp is in a converted Tudor farmhouse: timber framed with red brick in fill and appealingly wonky windows. 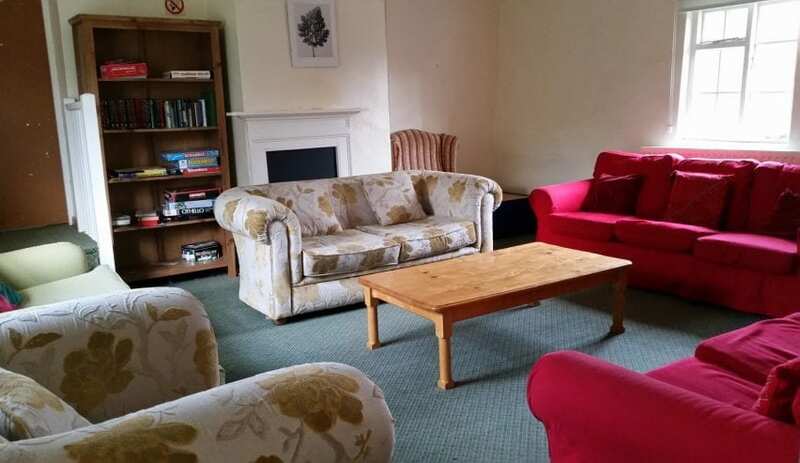 Inside it is a recognisably modern bunkhouse with comfortable sofas and games in the communal areas and a well stocked kitchen. It sits in the tiny village of Quatt – winner of 2017’s Most Welcoming VIllage Award. The Dudmaston estate, though, is the real star attraction. It is centred on a 17th century Mansion house and includes landscaped gardens, woodlands , lakeside, parkland and farmland. 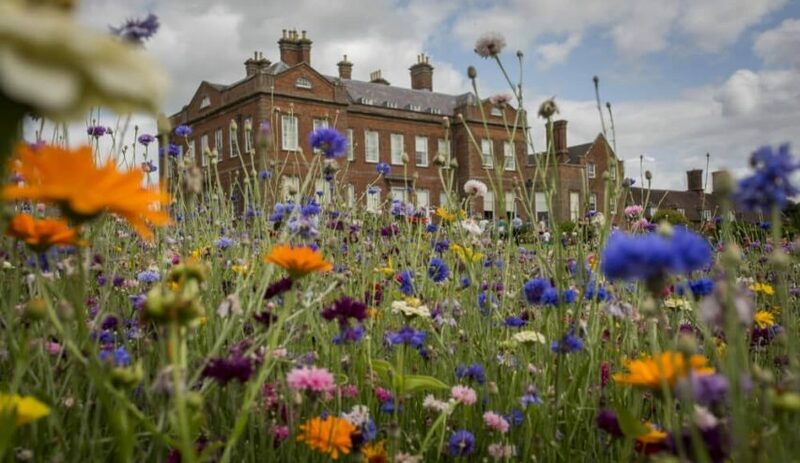 The National Trust keep it beautifully and organise any number of events throughout the year. Bridgnorth is the perfect destination for a break. 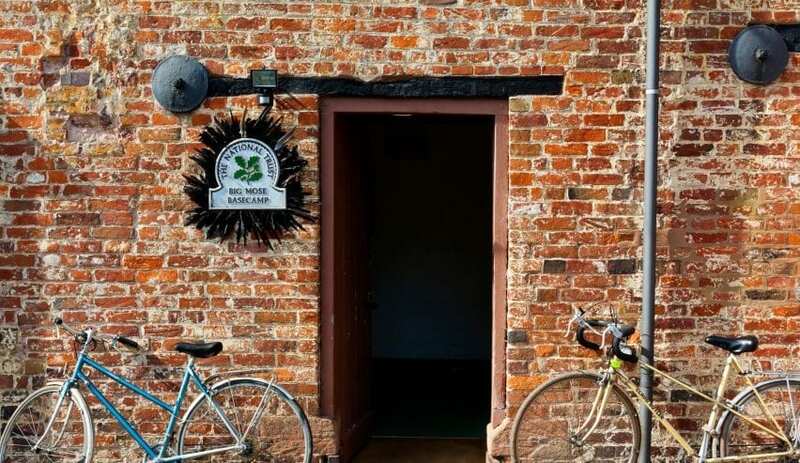 Our Bunkhouse is located just 4 miles East of Bridgnorth, with so much to do you’ll be spoilt for choice. From leisurely to extreme, Bridgnorth has it all. You can go horse riding, cycling, canoeing, fishing, golfing, bird watching or simply walking. 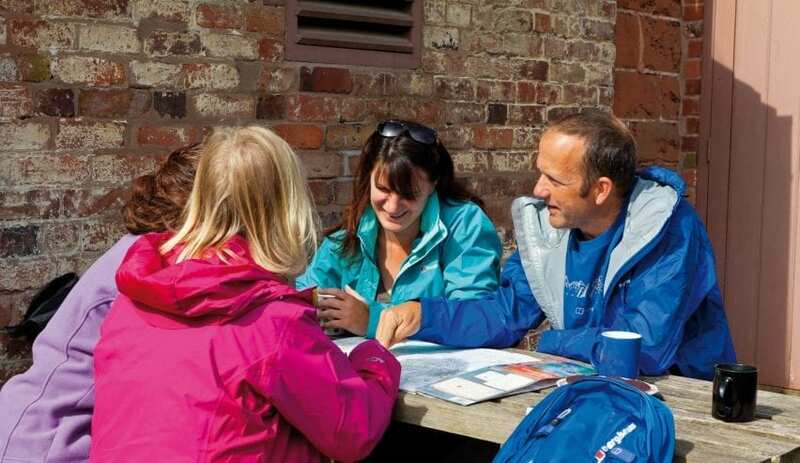 Alternatively there is a lot of history and local shops and restaurants to explore as well, Bridgnorth is the perfect destination for any break.